Bottled in Norway, VOSS water bottles contain some of the purest drinking water in the world. 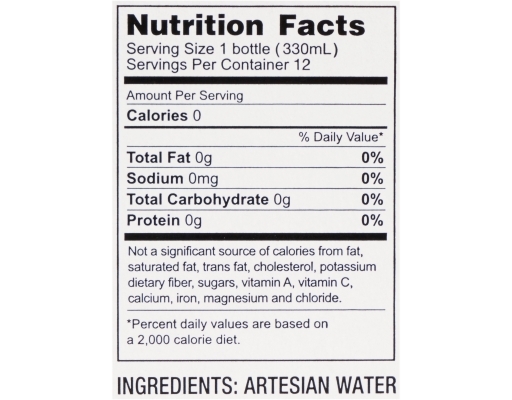 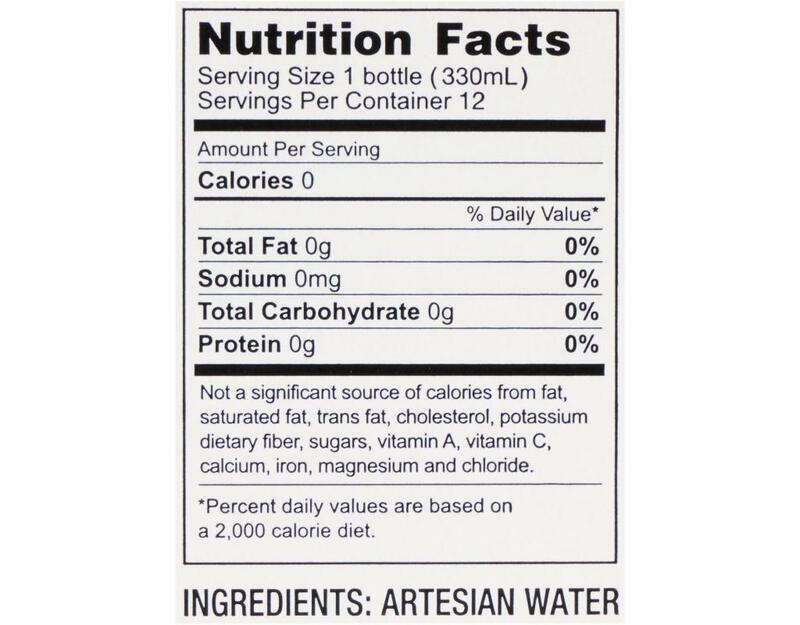 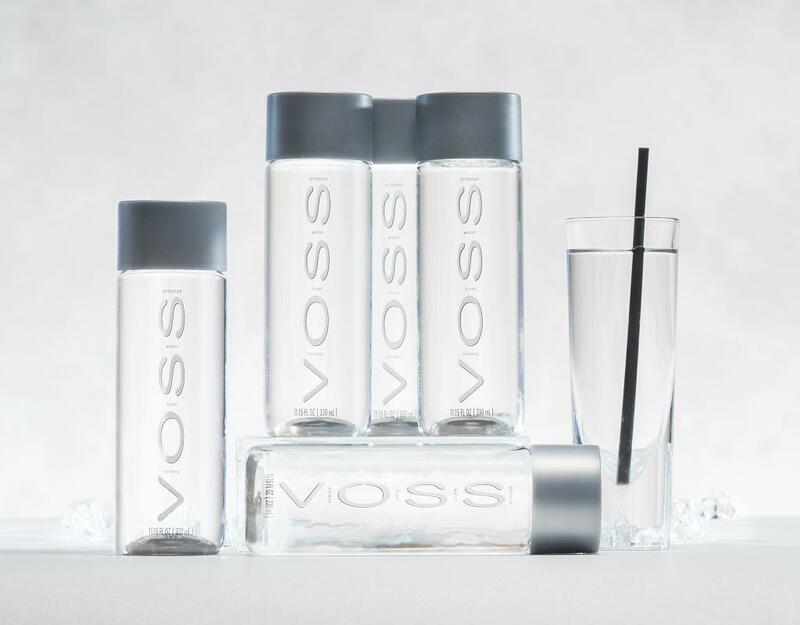 That's why VOSS Artesian Water is served on the tables of the most discerning consumers, in the rooms of the top hotels, and at the finest restaurants. 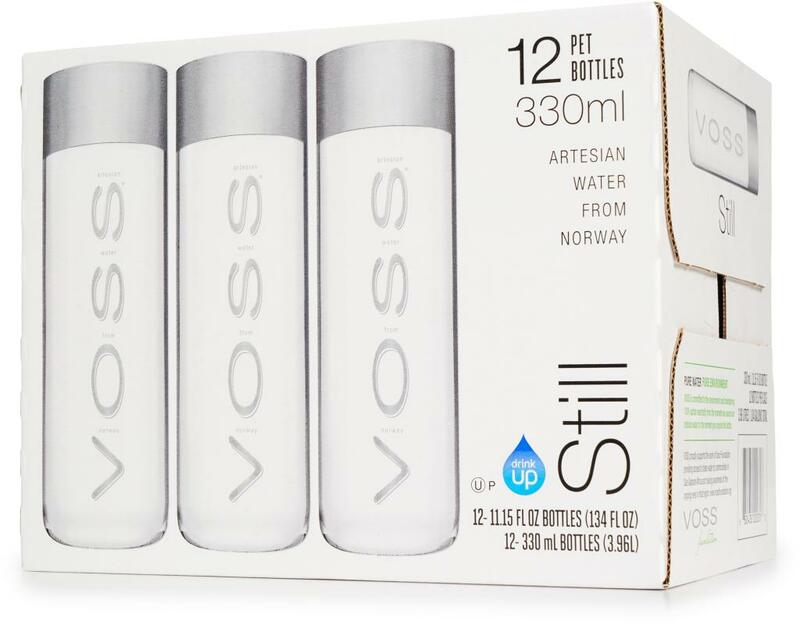 Inspired by the luxurious VOSS glass bottle, VOSS water is now available in a specially designed, high grade PET bottle in 330ml for ease of travel. 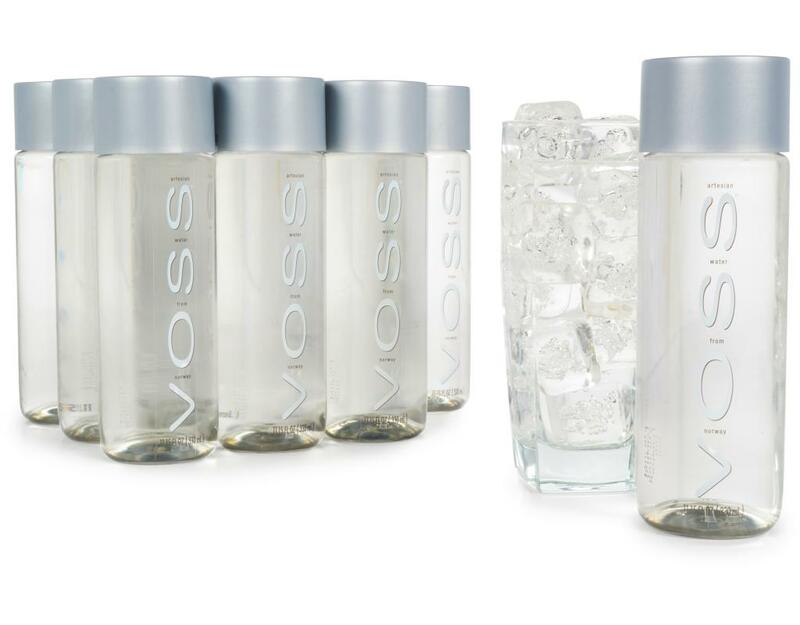 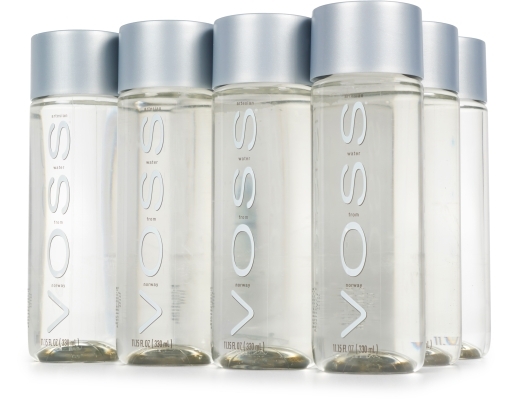 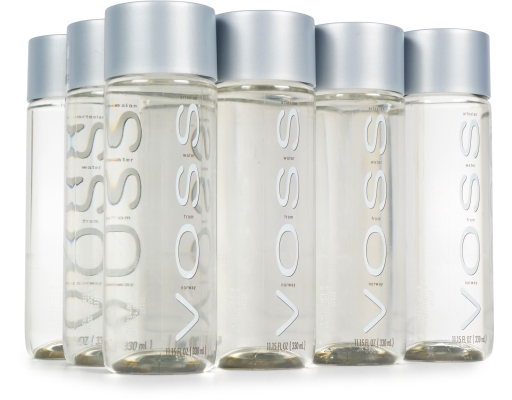 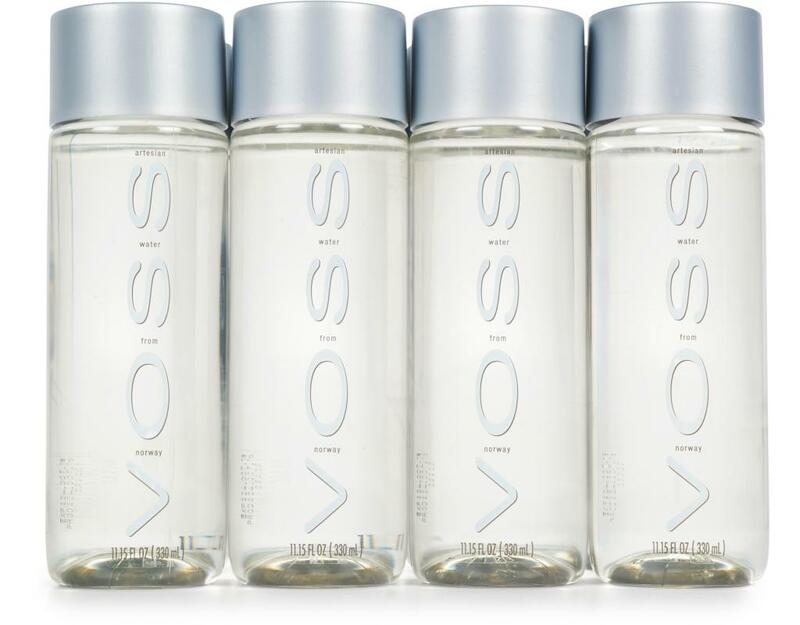 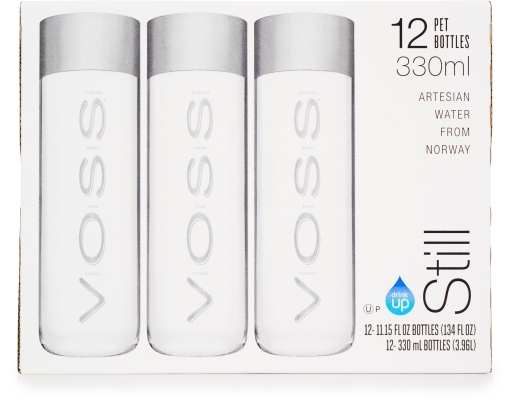 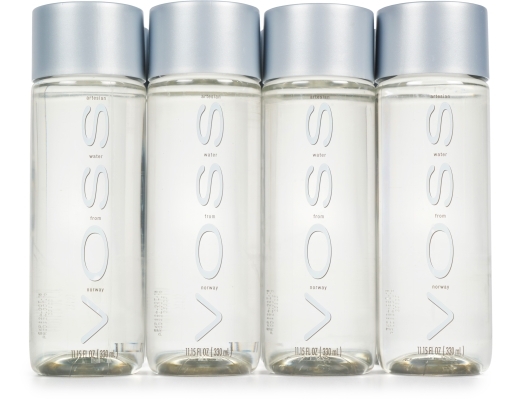 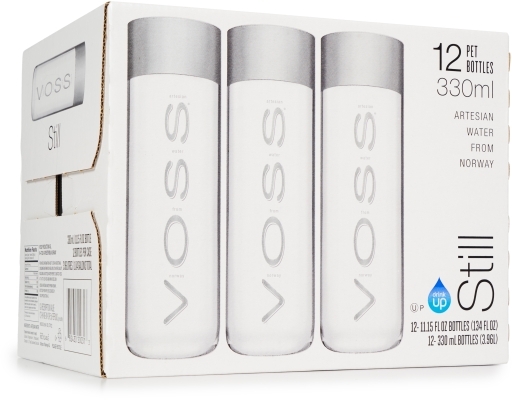 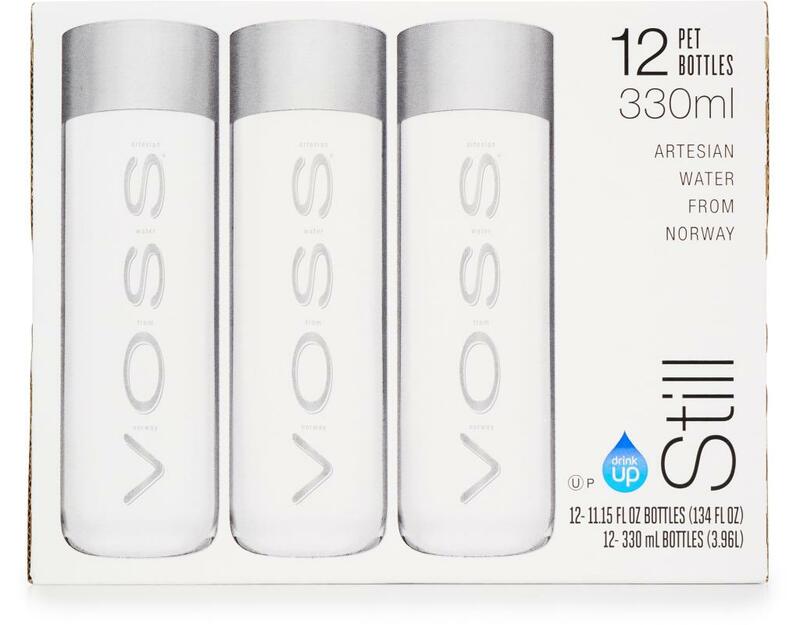 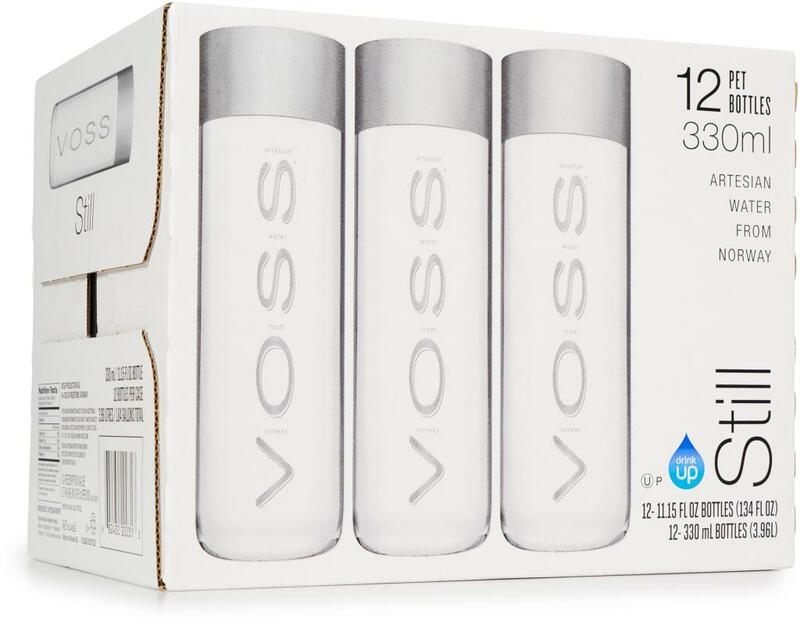 Shop Voss water in bulk and save.